Becoming parents for the first time is a wonderful feeling, though it can get overwhelming. Here is a guide on how to prepare for the journey of parenthood. 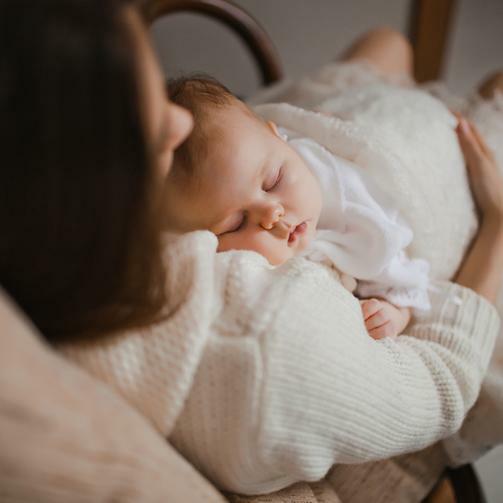 Understand what parental fatigue is and what first time parents can do to enjoy parenthood despite the feeling of exhaustion. First time parents will often feel fatigue, especially in the first couple of months. Here are practical tips to help you enjoy parenthood. Your baby is finally turning one! Follow this helpful guide on how to plan for your little one’s first birthday. 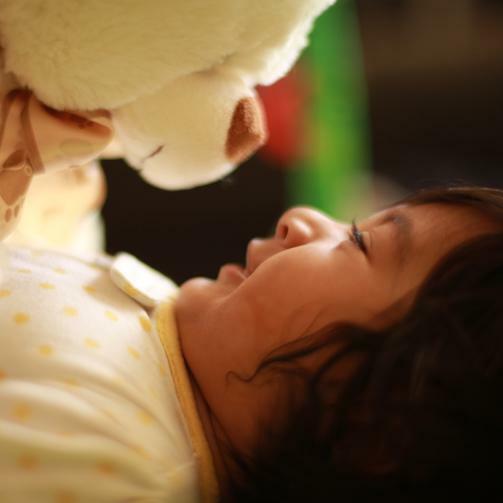 Each day is precious with your little one, and it’s a good idea to save your baby’s memories. Here are useful tips on how to store these special moments. Motherhood, at first, can be a very terrifying thought, but it’s an incredible journey all mothers go through. 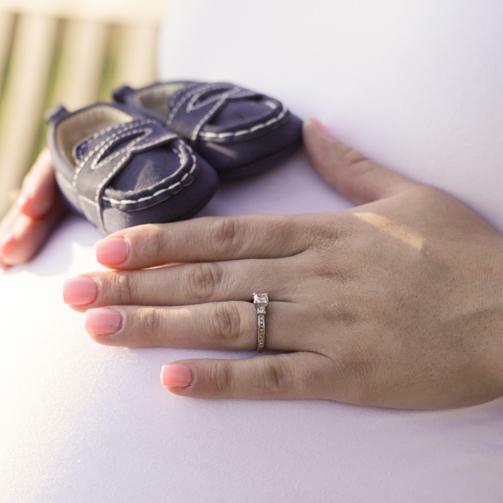 Follow these tips upon joining motherhood. A parent’s bond with their baby is a very strong and special connection. 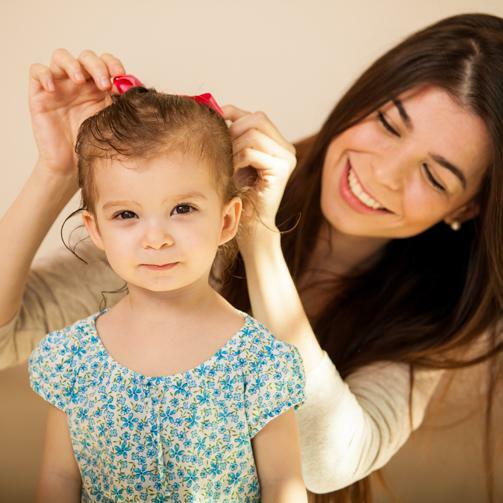 Here are helpful tips in making a stronger bond with your little one. Johnson and Johnson provides moms and dads this helpful guide on how to start introducing solid food to their little one. 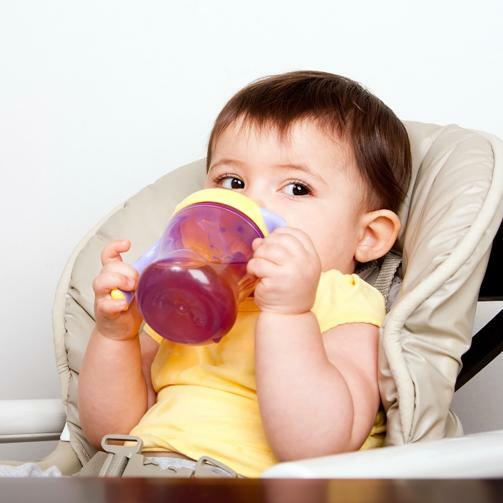 When can your baby eat solids? 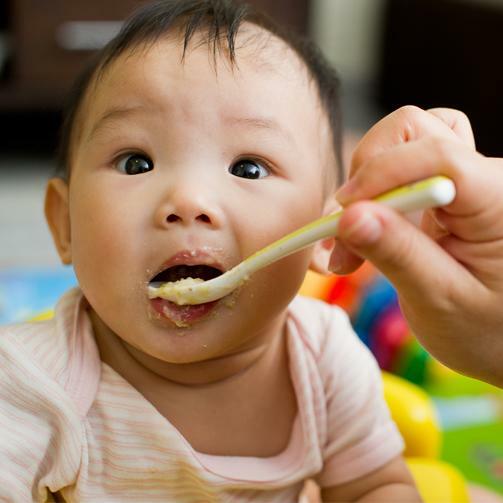 Is your baby ready to start eating solids? And how can you know when they’re ready to? Here are the signs moms and dads need to look out for. Handling a fussy baby can be a challenge, but it’s important to remain calm at all times. Follow this guide on how to deal with a fussy baby. Know what summer essentials to use for your little one. From baby powder to baby wipes, always have Johnson’s baby products with you when you go outdoors!